It all comes down to ones and zeros in the Smart Tech Industry.  Garden Court Hotel offers business travel incentive packages and special amenities that bring the same simple elegance of ones and zeros to business travel. (Use Rate Access / Corporate Code) “STAY” when making reservations online.